The Nike Windrunner Men's Jacket updates a classic, running-inspired layer with a colour-blocked design on lightweight fabric for an iconic look and lasting comfort. 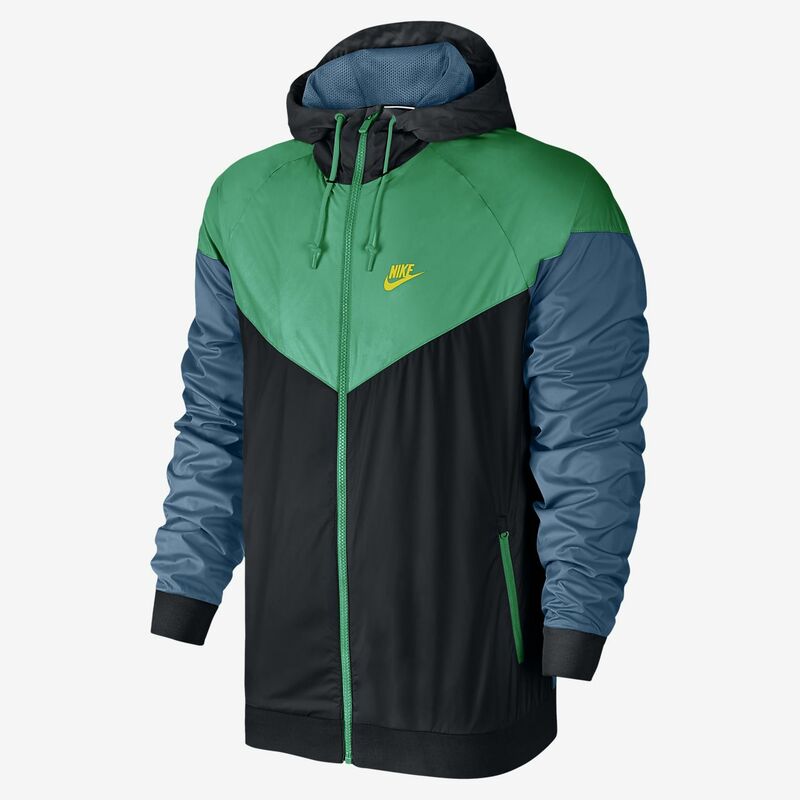 The Nike Windrunner Men&apos;s Jacket updates a classic, running-inspired layer with a colour-blocked design on lightweight fabric for an iconic look and lasting comfort. The Windrunner became the face of Nike apparel in 1978, at a time when the company was known for its footwear. Today, this running-turned-everyday jacket is still as relevant and exciting as it was back then. In its long-standing history, the Nike Windrunner has stayed true to its principles with 26-degree chevron styling, excellent breathability and unparalleled weather resistance. Have your say. Be the first to review the Nike Windrunner.